The advances made in early childhood bilingual research lay in the research methods employed which vary considerably from the ones used at early stages. 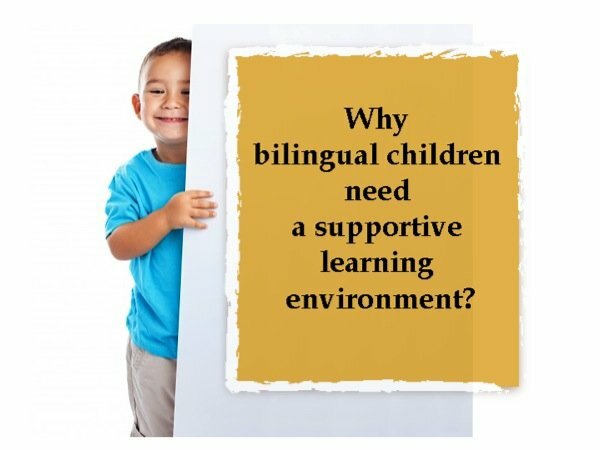 Indeed, most recent research has focused on the study on bilingual children raised in an additive bilingual environment where the child is stimulated and supported in the acquisition of both languages, in contrast to children brought up in subtractive bilingual environments where the child acquires the dominant language and gives up their first language. The latter is the case of immigrant children, the children or grandchildren of immigrants, but also of children who speak an indigenous language. 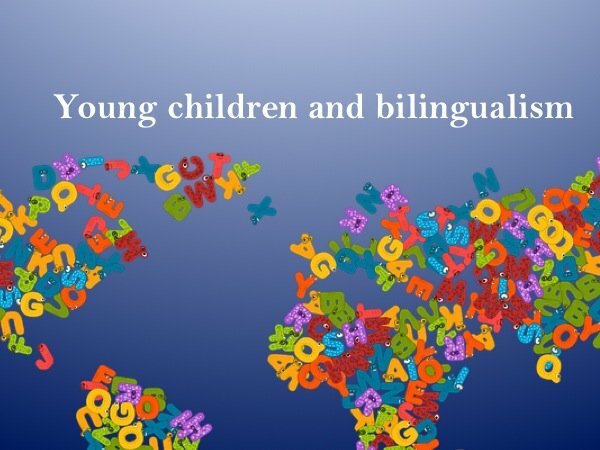 Additive bilingualism is particularly beneficial to children as it supports dual cultural identities, in this way children will enjoy both cultures and will keep a sense of belonging to both communities of the languages spoken. A major shift in research was made by Peal and Lambert (1962), who corrected the many methodology shortcomings of earlier studies and found out that the bilingual group they examined showed several cognitive advantages compared to the monolingual group. 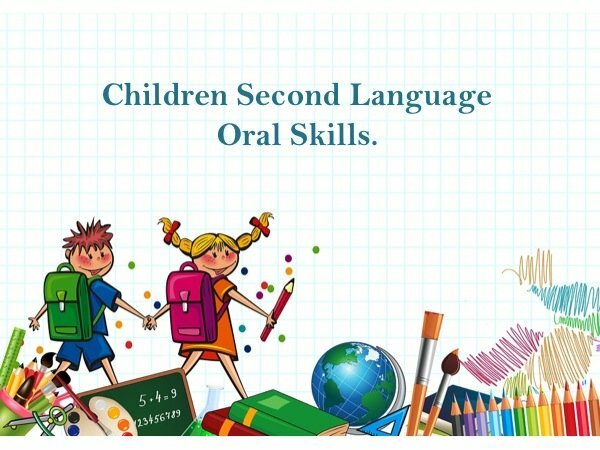 Children Second Language oral skills are linked to social interaction more than general intelligence.